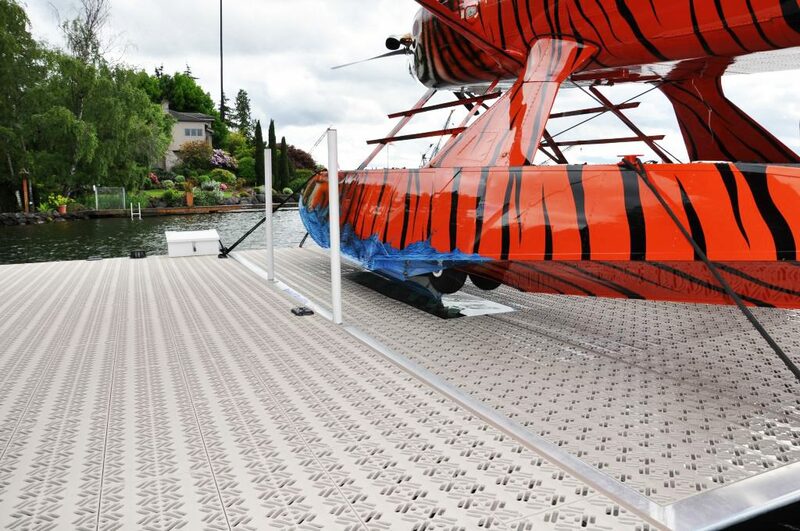 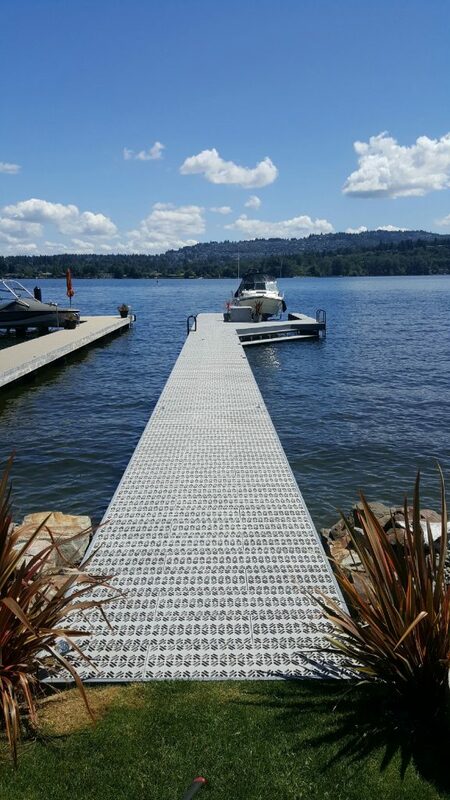 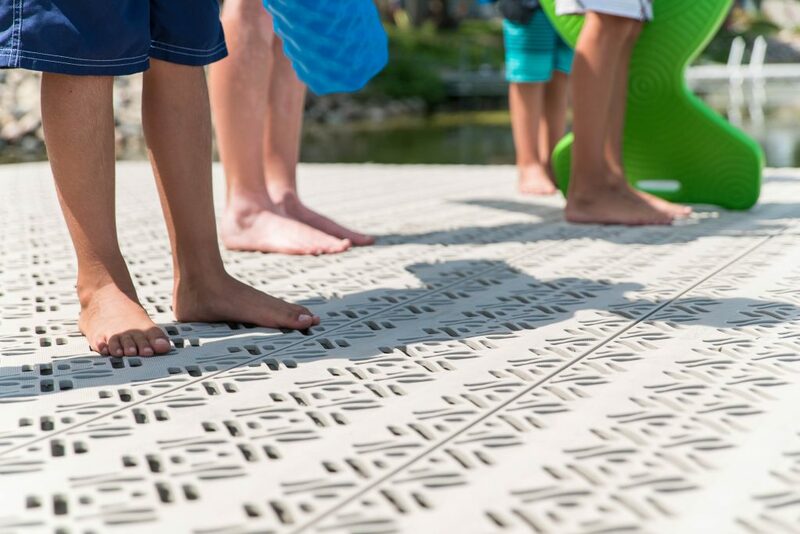 Our X Series is designed for the boater who prefers a more modern looking dock decking. 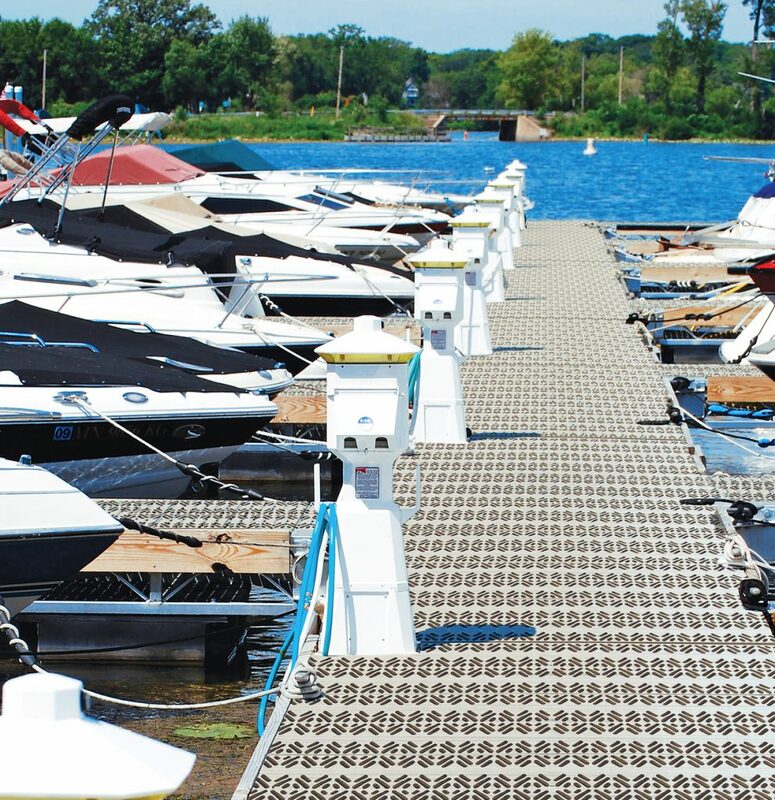 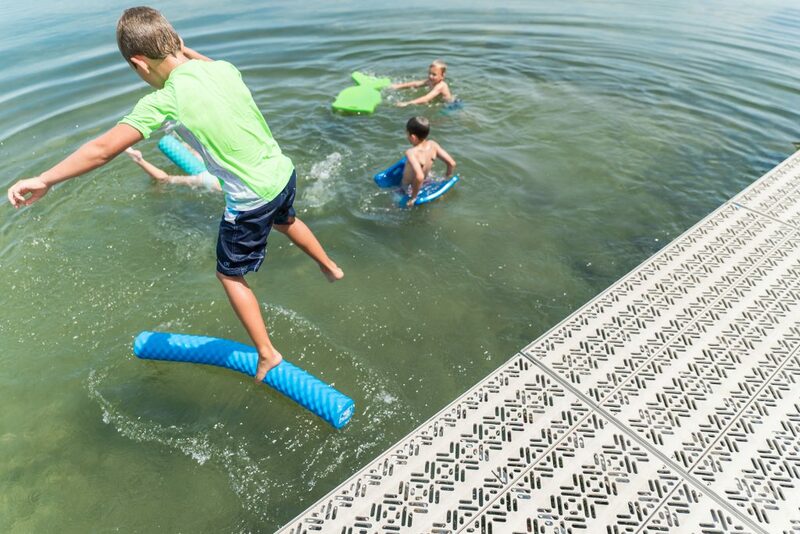 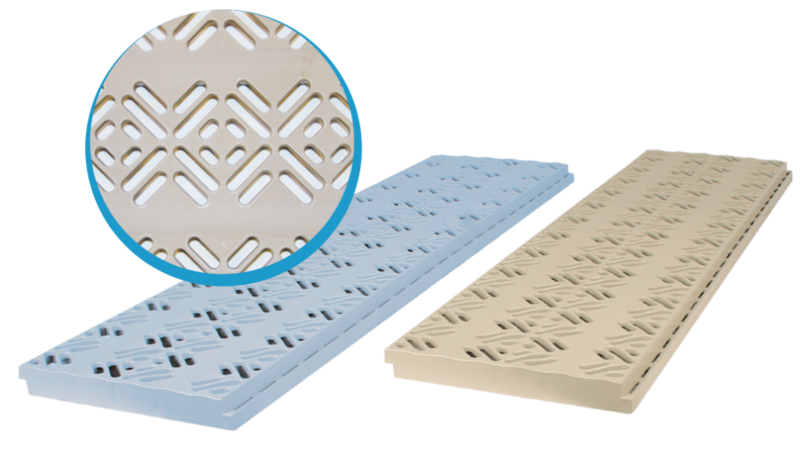 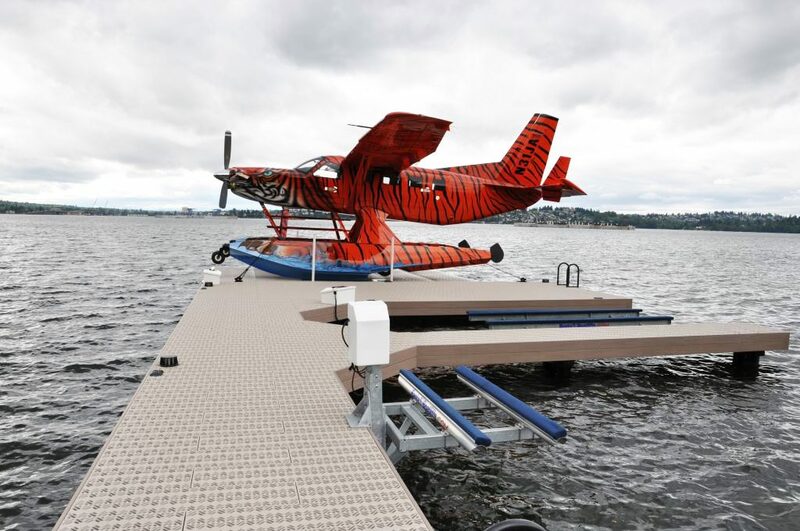 With its X-shape built into the plastic dock board, this contemporary design is fast gaining popularity. 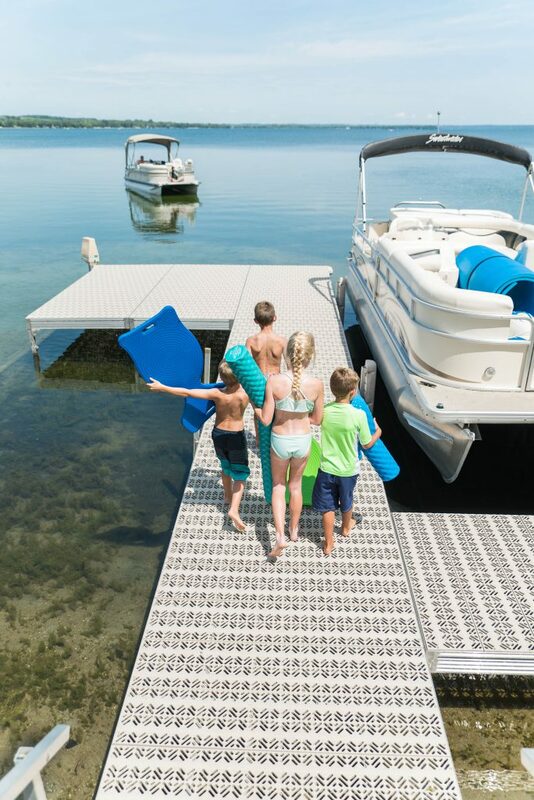 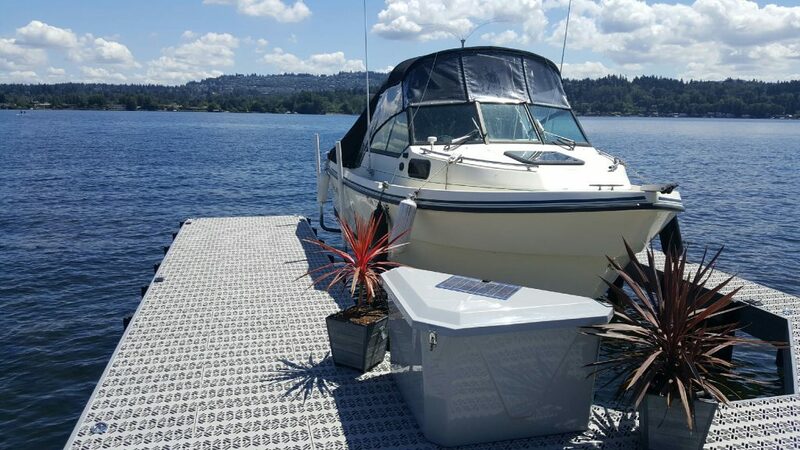 Offering the same unique features as our Classic decking, the X-Series design is for people who want their neighbors to take notice of their boat dock.